What Makes Exceptional Service in Your Business? Recently I have been looking more closely at service — which factors contribute to great service in business and which elevate the quality of service to exceptional levels. I have considered both the objective, measurable components of service as well as the subjective — less tangible factors that focus on the specific relationship between those served and those serving. It's fairly simple for us to evaluate the concrete aspects of service. We, as marketers, preach and follow mantras of "what gets measured, gets done," and "if we can't measure it, we can't manage it." 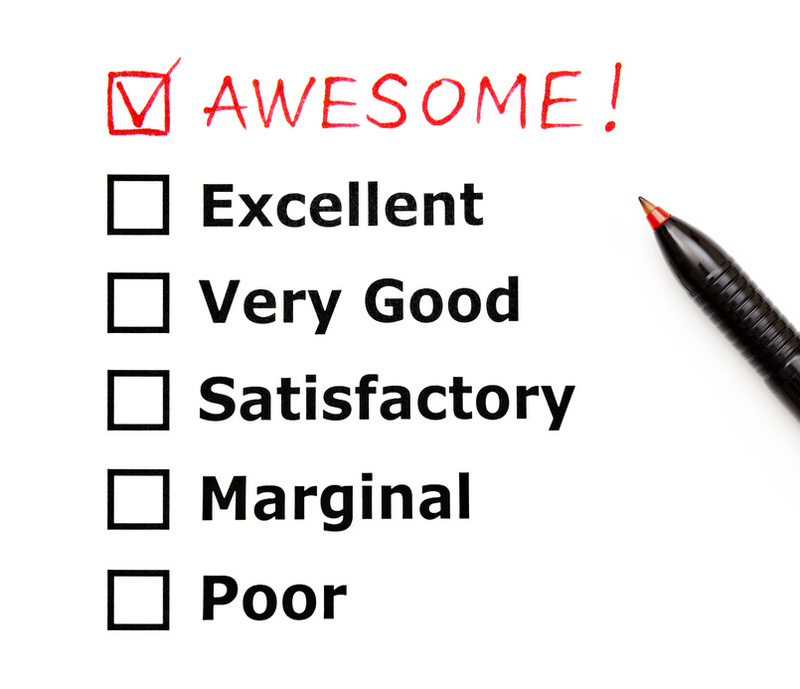 We rate and measure service quality with customer satisfaction research and Net Promoter scores. Measurement is, and will continue to be, a critical component of our understanding and responding to day-to-day performance in our businesses. In today's increasingly competitive market though, is evaluating only the easily measured variables sufficient? Is doing this alone enough to raise our customer service from great to exceptional? Does it ensure that our business performance is consistent with our vision, values and strategy? Recently I read Danny Meyer's Setting the Table and was intrigued by the distinction he made between service and hospitality. He pointed out that, "virtually nothing else is as important as how one is made to feel in any business transaction." For Meyer, "hospitality exists when [we] believe the other person is on [our] side...Hospitality is present when something happens for [us]. It is absent when something happens to [us]." To take Meyer's distinction a step further, service typically is viewed as objective, quantified and understood; hospitality, on the other hand, introduces a subjective element to the equation. Hospitality is not limited to the tangibles of what is being done, but rather forces us to look more closely at the how — how is a transaction being done and, more importantly, how does the person being served feel the service has been rendered. What Is Hospitality in Business? In essence, hospitality is service that considers the perspective — the "here and now" - of the customer. It takes our service to the next level, reaching from great to exceptional. In so doing, it begs us to explore how a more subjective dynamic — the customer's perspective — impacts our overall service, our hospitality. It requires us to delve into our relationships with our customers, and asks us to be aware of our authenticity when delivering service. Here is an example of how this works in practice. My wife and I look forward to frequenting a favorite restaurant whenever we travel to a particular distant city — one that we believe consistently delivers terrific service: top notch meals, attentive and timely wait staff, engaging personnel. On one occasion, however, we left disappointed and couldn’t pinpoint why: all of the service tangibles were present. What had been missing, however, was authenticity on the part of the staff; they said and did all the “right” things, but failed to be fully engaged and invested in their actions and words — they were not authentic. So, while the measurable ratings for our evening would have been high for the “tangibles” of service, we, as customers, left with less than an exceptional perception of our overall dining experience. We missed the restaurant’s usual authenticity and hospitality of service. At the end of the day, each of these critical elements in service, hospitality and authenticity can be traced inevitably to our business Vision, Values, Strategy, and Alignment. Without this clear connection, delivering exceptional service and developing outstanding relationships with our customers is, at best, a roll of the dice. Do we have a Vision for our business that guides our present actions and goals? Do we hold firm to our core values in our decision-making? Is our strategy operationally sound (deliverable) and market-based (relevant in our marketplace)? Have we presented our vision, values and strategies to all of our stakeholders in a clear, regularly articulated and understandable way? Have we instilled alignment and a sense of ownership in our employees so that they intuitively buy into the contributions that their individual actions have on our success? Have we done our jobs in helping all employees, from top to bottom, feel instinctively invested in what they do — in what we do? When was the last time you felt you had authentic service? How did it make you feel? 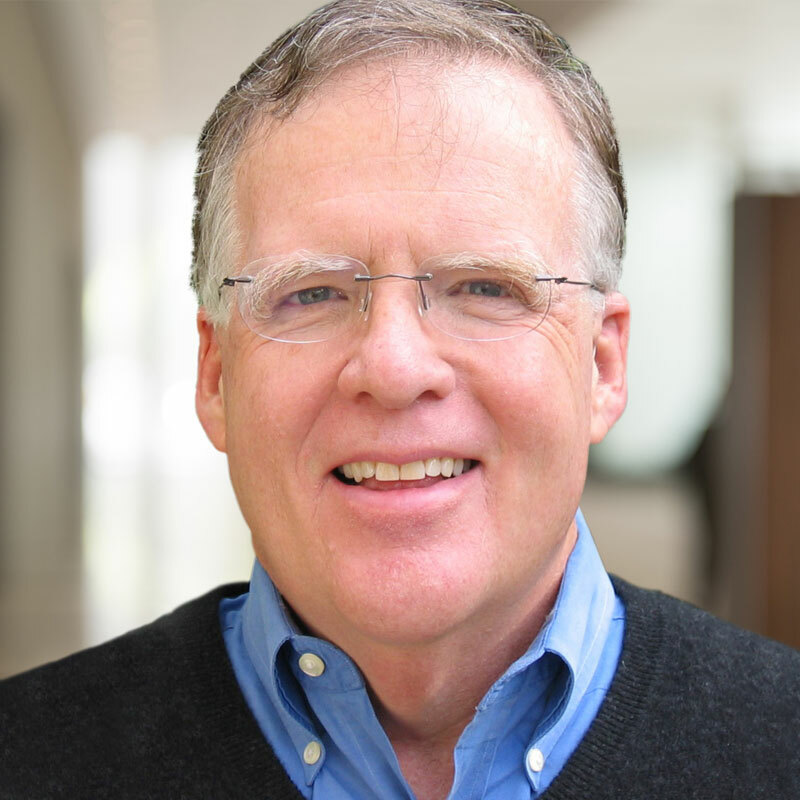 Tom McCrary is a visionary senior marketing executive and management consultant with extensive experience across a wide range of industries and companies. He is an insightful expert at identifying, synthesizing and clarifying ideas and opportunities, inspiring teams to deliver significant results and creating unique approaches for solving problems to accomplish business objectives. An innovative and flexible decision-maker, he honed his keen conceptual, analytical and communication skills at Frito-Lay, Tony Roma’s, Northeast Savings, Embassy Suites, Greyhound, Pro Staff, and NRG/ Reliant Energy, among others. He has also leveraged his marketing and business strategy skills as a valued, hands-on consultant at start-up, early-stage and growth companies.